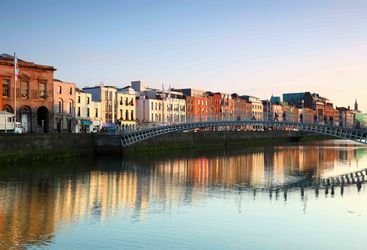 Dublin is a city filled with charming people, quaint pubs and cultural sites - perfect for any trip. 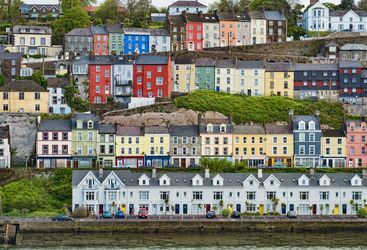 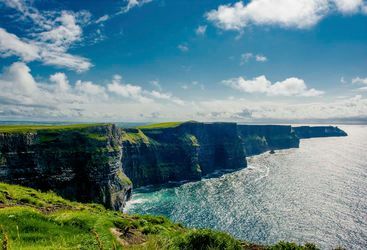 Cork is known as Ireland's second 'capital' city - filled with culture, heritage and a vibrant foodie scene. 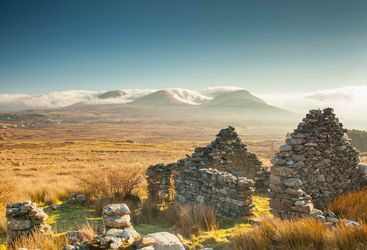 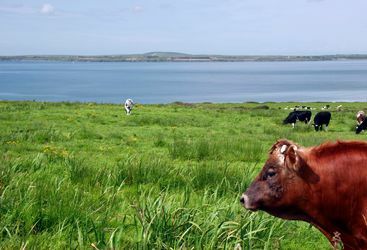 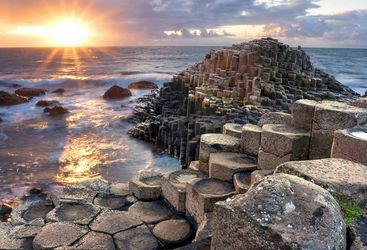 County Kerry is best known for the famous Ring of Kerry driving route but the region holds many other gems as well!